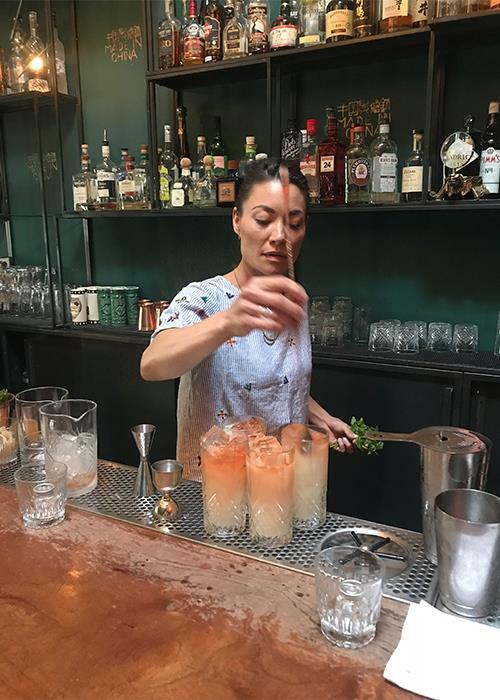 Curious about cocktails? There’s no better place to discover the world of cocktails than Toronto. 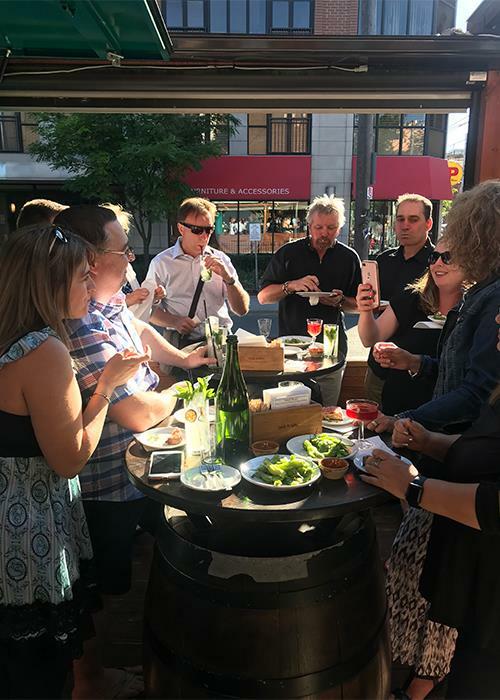 On the Camino de Cocktails & Tapas tour, you’ll sample delicious tapas, a multitude of cocktails, including those at a 70’s-themed bar and an authentic Spanish tapas bar. 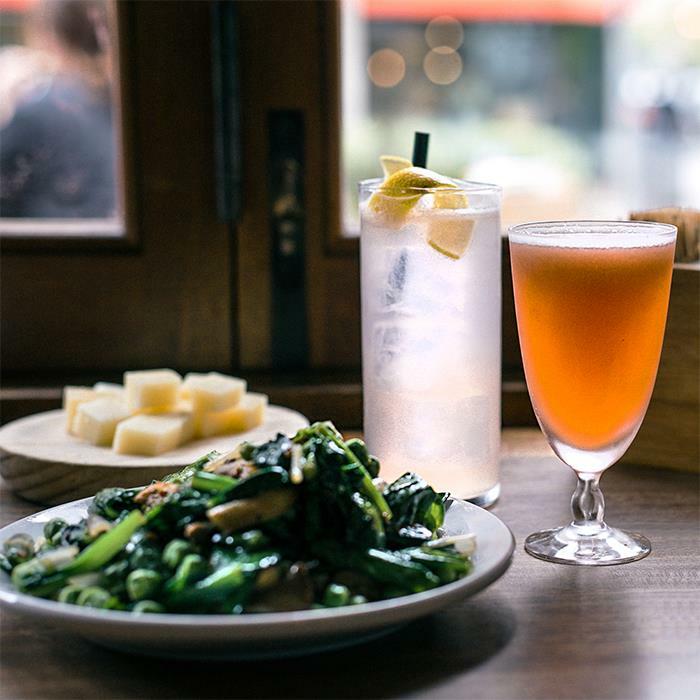 Throughout the immersive 3-hour tour, you’ll couple cocktails and tapas together while learning more about Toronto’s iconic culinary scene. Visit one of Canada’s Top 10 Restaurants. Tour includes three cocktails and tapas at each location. Accommodates up to 12 people max. The Toronto cocktail scene is, to put it mildly, fantastic. But what kind of cocktail is complete without a little tapas? 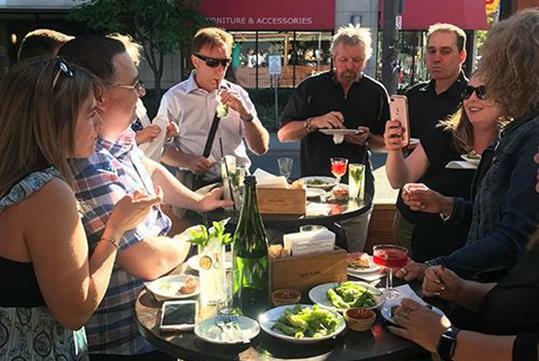 And not just any kind of tapas - on this tour, we include one of Canada's Top 10 restaurants and a funky newcomer to the holy 6ix (as Toronto is called by it's trendiest residents). 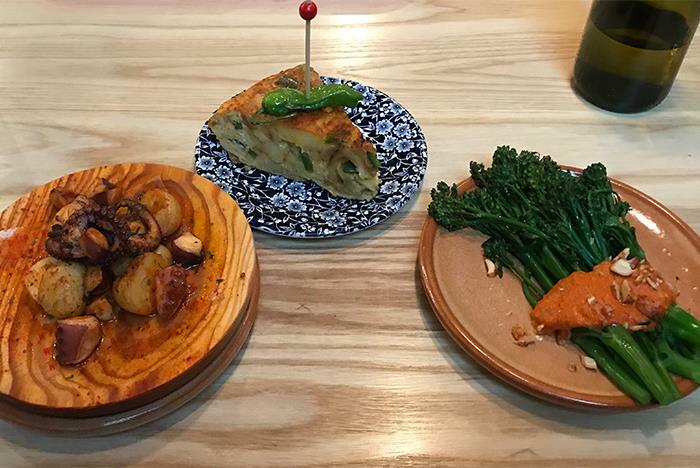 The tour starts with proper Spanish Tapas and sherry-based cocktails in an authentic tapas bar. 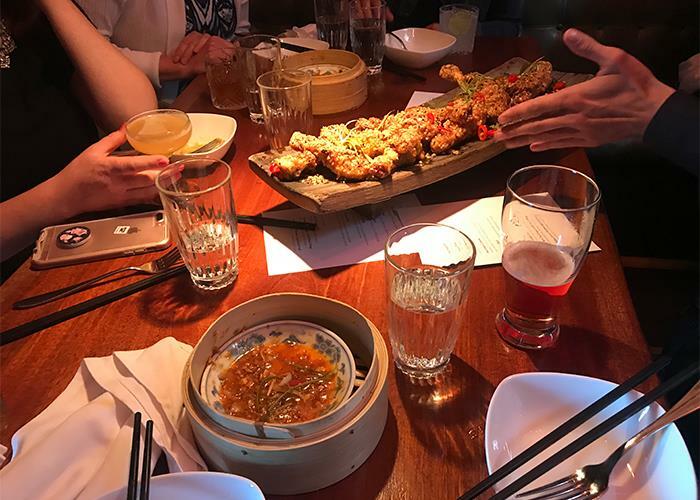 Learn about sherry and tapas culture as you swill and sip before moving onto our second stop, where you will have more tapas...with a Cantonese twist and more cocktail fusion. 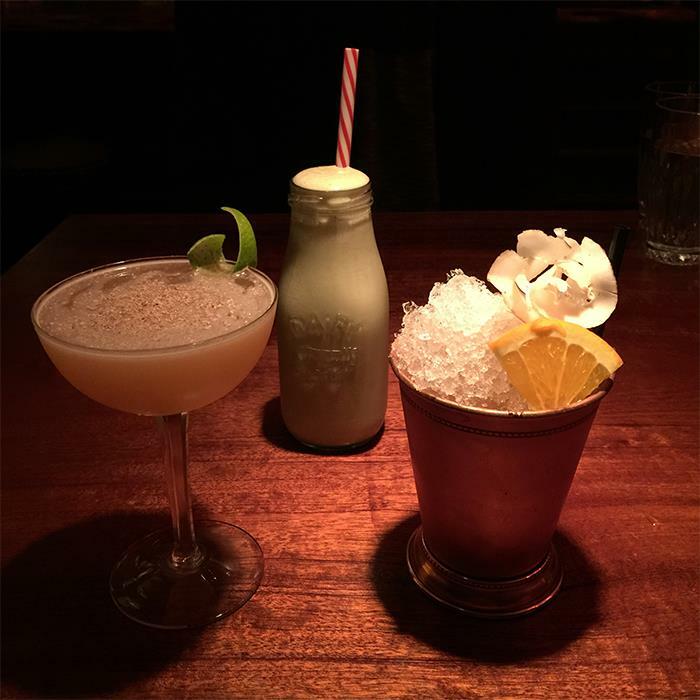 Lastly, song-inspired cocktails and comfort food at a bar dedicated to Soul, Funk, and Disco! A full belly, inspiration for your home-made cocktails, and a great night out -- all in around 3 hours. 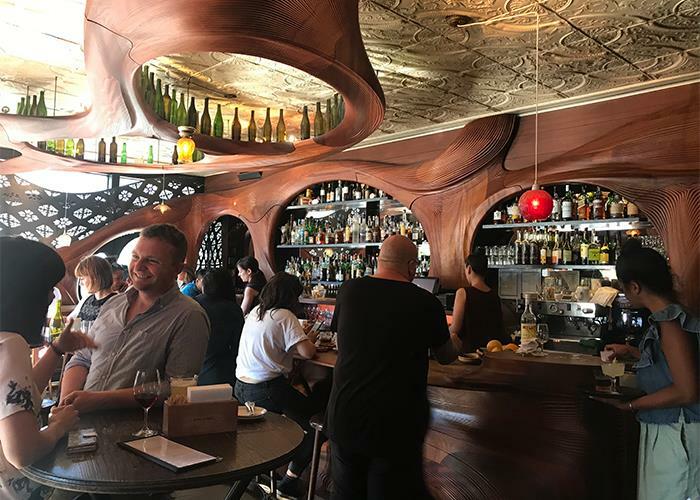 Have you been to El Camino de Tapas + Cocktails Food Crawl in Toronto? Share your knowledge and be the first to review this. Tour starts at Bar Ravel. Does the tour include the cost of drinks and food? Yes. The tour includes three separate cocktails and tapas at each location.